Admission to all screenings is FREE and Open to the general public with valid ID. King Juan Carlos I Center of Spain at New York University. 53 Washington Square South, New York, NY 10012. La realizadora Rosario García_Montero, directora de “Las malas intenciones”, junto con Claudia Salazar, directora de PERUFEST y Laura Turégano, directora adjunta del Centro King Juan Carlos. 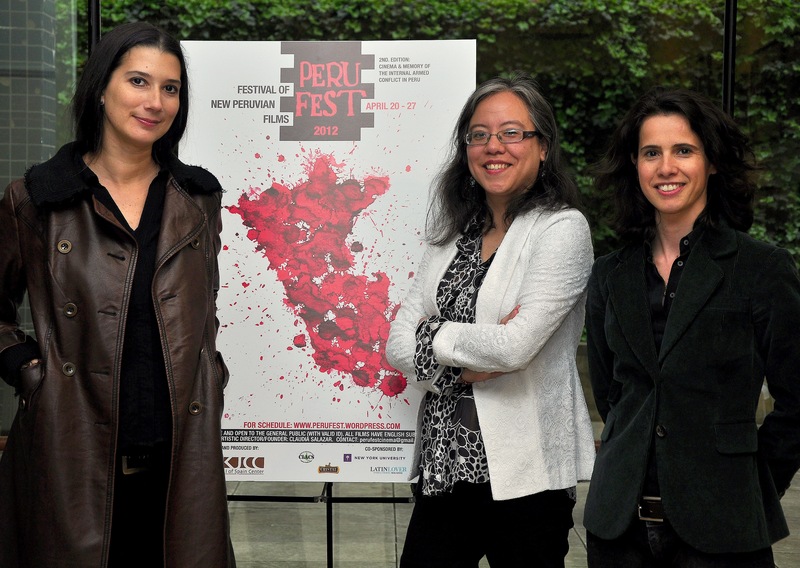 Laura Turégano, directora adjunta del KJCC, Jo Labanyi, directora del KJCC, Claudia Salazar, directora de PERUFEST y el Dr. Matallana, Cónsul Adjunto del Perú en NYC. 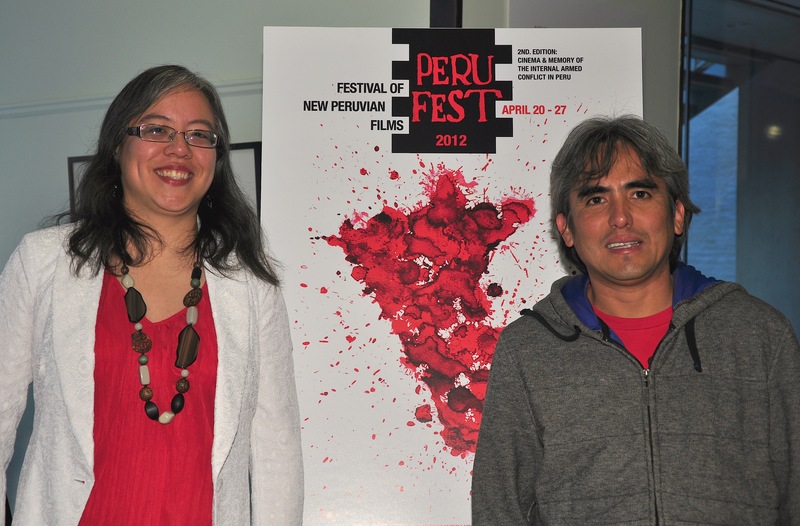 Claudia Salazar, directora de PERUFEST, y el director Héctor Gálvez, invitado especial. Many special thanks to Ana Ribeiro, assistant of the Director, Photographer and Poster Illustrator. Thanks to our Producer: the King Juan Carlos Center of Spain Center at New York University, Jo Labanyi and Laura Turégano. Thanks to all the Filmmakers who kindly provided their films. Alexis Iparraguirre, Liliana Herrera, José Reyes, Javier Uriarte, Jorge Ochoa, Gabriel Ochoa-Dreyfus, Eunha Choi, Bethsabé Huamán, Benny Chueca, Martha Pedraja, Consulado General del Perú en New York City, Peruvian Business Council, Christian Yong-García, Mixha Zizek, Melina León, Emmanuel Velayos, Olga Rodríguez, Ana de Orbegoso, Cristina Colmena, Rossana López Cubas, Melvi Dávila, Juan Daniel Molero, Gavin Bazalar, Preeth Srinivasaraghavan, Mostafa Tohkie, Kelly Nhan, Jessilyn Guntur, Naylamp Jiménez, Luis Pérez, José Carlo Burga, Sylvia Falcón, Pablo Perleche, Héctor Velarde, Miryam Yataco, Julio Cuestas, Jerónimo Rodríguez, Jorge Alatrista, Carmen Hulbert, Mario Castro Cobos, Manuel Siles & Quique Romero. To all the public that attend every session. PERUFEST 2012: Last session is TODAY. Come early! Enjoy movies, pisco sour and peruvian food. Today is the last day of PERUFEST. The session begins at 6:30pm. Two films will be screened: “Lucanamarca” and “Paraiso”; and the director Hector Galvez will be present for a Q&A. At the closing reception, we will have delicious pisco sour and peruvian food. Admission to all screenings and receptions is FREE and OPEN to the PUBLIC. Festival seating is done on a First-come, first-served basis. The space is LIMITED. We strongly recommend to come early. 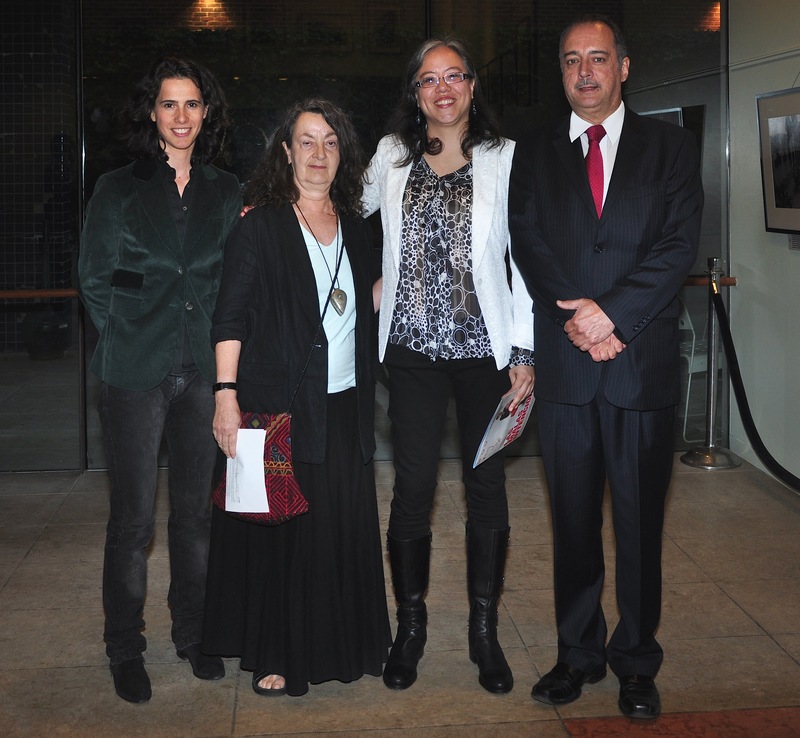 Video of the photography exhibition: Gabriel Ochoa-Dreyfus. Production of video: Fuegos de Arena Productions. PERUFEST 2012: Admission Free. COME EARLY. Admission to all screenings and receptions is FREE and OPEN to the PUBLIC. Festival seating is done on a First-come, first-served basis. All films have English subtitles. 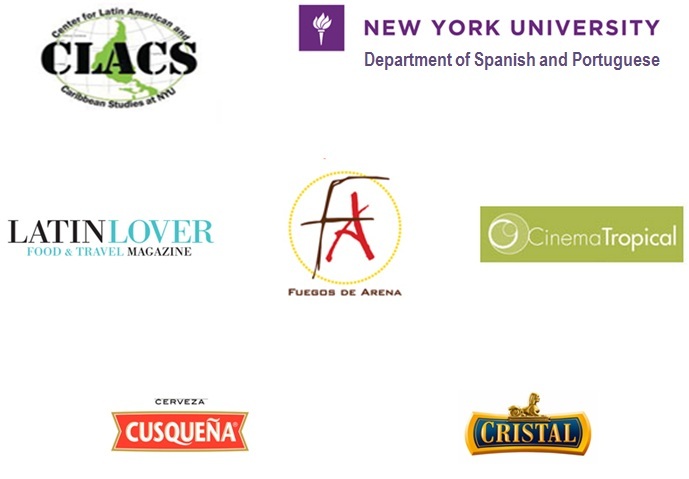 PERUFEST is presented and produced by NYU King Juan Carlos I of Spain Center, co-sponsored by NYU Center of Latin American and Caribbean Studies (CLACS), NYU Department of Spanish and Portuguese, Cinema Tropical, Cerveza Cristal, Cerveza Cusqueña, Latin Lover Magazine and Fuegos de Arena Productions. PERUFEST 2012: STARTS TOMORROW FRIDAY 20TH.